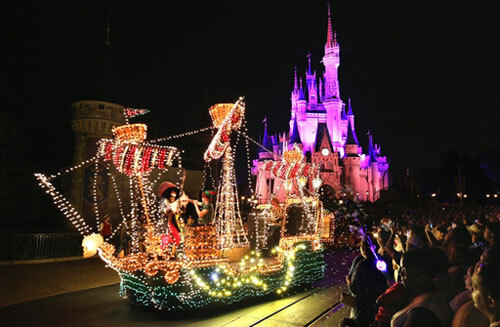 Disney World has many icons in the parks and on property. Anyone who has visited Disney probably has the famous Cinderella Castle picture, Spaceship Earth picture, and Tree of Life picture. Fortunately, Disney has many great photo locations. 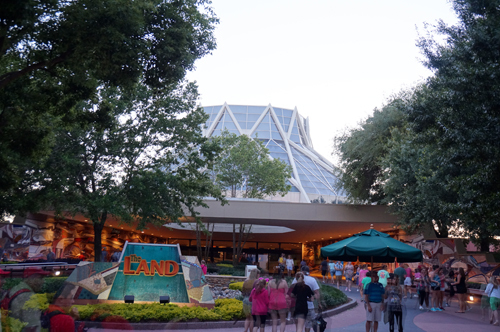 Here are some alternative photo locations for Epcot with a brief description of why these locations are so iconic even though they are sometimes overlooked as traditional icons. 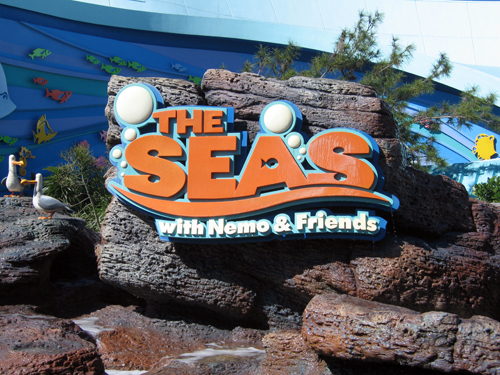 The Seas is one of the many attractions in Epcot’s Future World and is home to Nemo & Friends. When it opened on January 15th, 1986, it was home to the largest saltwater tank in the world holding 5.7 million gallons of water. You can enjoy this aquarium while dining at the Coral Reef. There’s another aquarium set up that you can see without making a dining reservation by entering the exit of ride. See rescued manatees, and dozens of other species of fish, turtles, and dolphins. All of these sea creatures are amazing photo subjects. Snap your picture in front of the pavilion with the Audio-Animatronic sea gulls or with the classic Nemo & Friends characters. The Seas is home to Nemo & Friends and dozens of other live fish for guests to see! The Land is the sister attraction of The Seas and is a 2.5 million square foot building depicting how humans interact with the land. Living with the Land, a boat ride within The Land, shows riders how the land is being destroyed because of unsustainable growing and harvesting techniques and how we can use sustainable techniques to preserve the land and actually improve it. 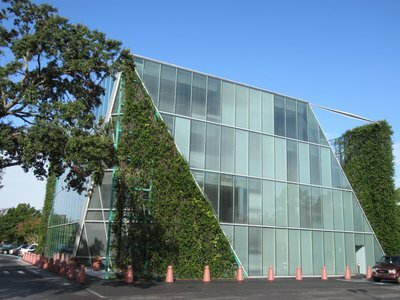 Many of the scenes are interesting, and the unique plant growing areas make for great photographs too. 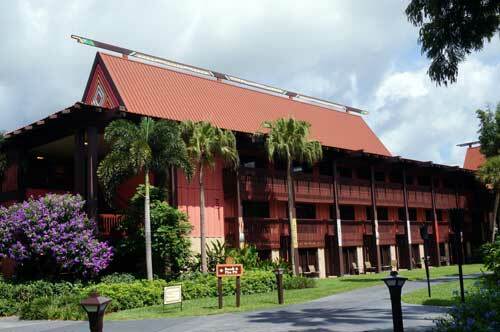 The Land is one of the most environmentally conscious buildings in all of Disney World. 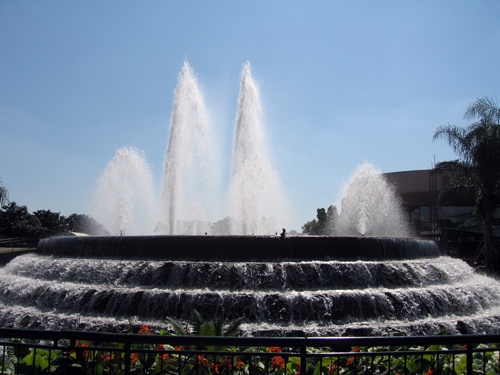 Epcot’s Future World is home to the largest audio-animatronic in the world, but it isn’t a character- it’s a fountain! This fountain puts on a show with music and water features throughout the day. This fountain was dedicated by dignitaries from all over the world pouring water into the fountain, and it continues to represent unity, peace, and togetherness. The fountain is beautiful and a great place to take a few photos do and night. Snap a picture with the largest audio-animatronic in the world! Now, that’s something to brag about! 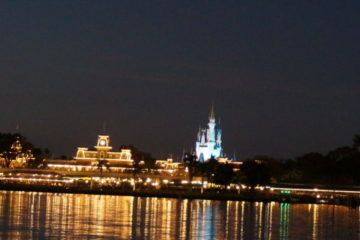 World Showcase is home to many replicas of the world’s most famous landmarks. 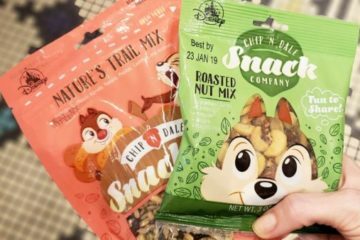 It is reminiscent of the World’s Fair and features 11 country pavilions themed to represent countries and their food, landmarks, drinks, and people. Current countries include Mexico, Norway, China, Germany, Italy, United States, Japan, Morocco, France, the UK, and Canada. You will find plenty of photo opportunities in all the countries! 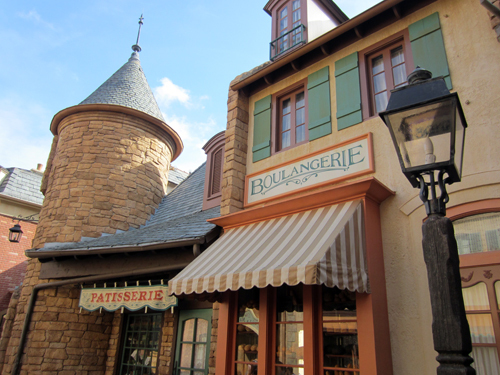 This traditional French architecture in Epcot’s World Showcase is very photogenic. Where is your favorite alternative photo location in Epcot? 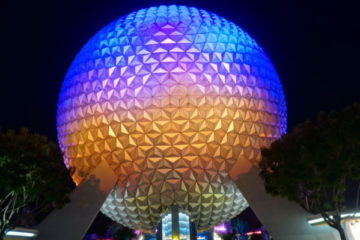 Will Spaceship Earth as we know it be Changing?